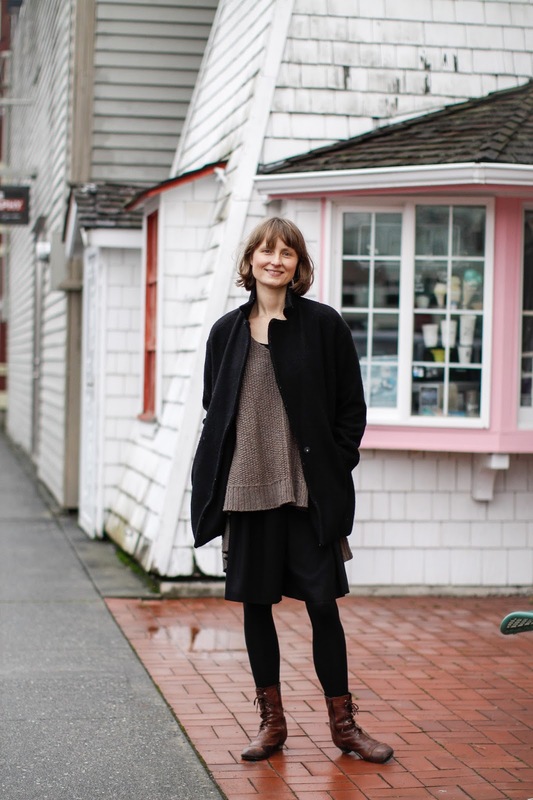 Tanja is doing public relations currently for MoNA, specifically the Skagit Fashion Week that they have coming up next week. From March 10th-14th there will be several fashion and arts related events going on at the Museum in La Conner and Mt. Vernon, in partnership with The Friendship House to raise money for the community. Such a great cause. I'm excited to check it out. Tanja has such great style, eh? Love her winter shorts.